Image Property was established by Shannon Davis in 2004 and has continued to expand throughout Brisbane. Now with three offices, in West End, Aspley and Camp Hill, the Image Property team has greater mobility and range across Brisbane. 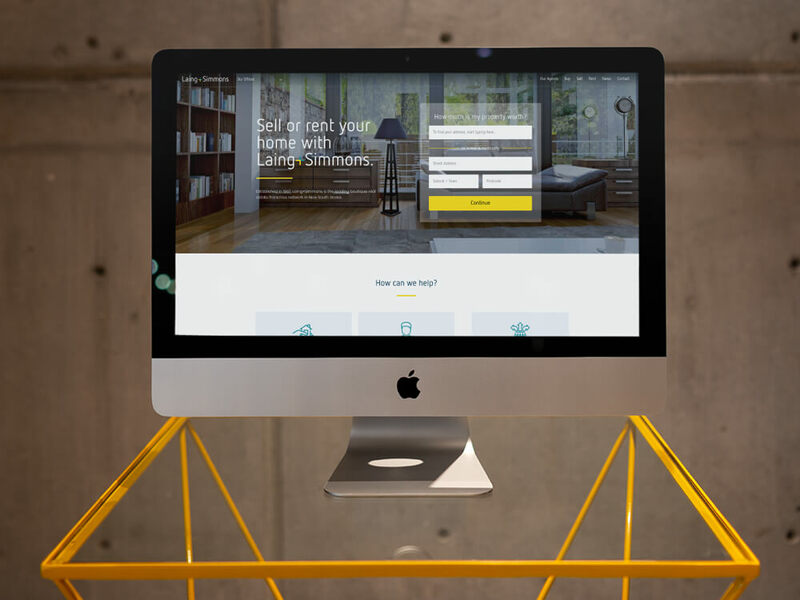 Founder, Shannon Davis, asked us for help to develop a clean, mobile-friendly website, content strategy and digital advertising campaign that provided leads to both their sales staff and BDM’s at a much lower cost than traditional efforts.